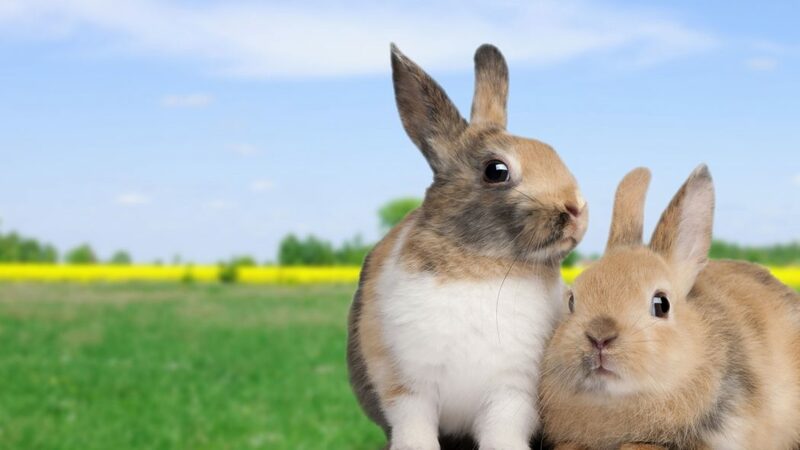 Celebrate spring with slot points that multiply like rabbits! Play slots using your Camas Rewards card to earn an extra point multiplier the first Friday you play. Then get an additional multiplier for each consecutive week – up to a whopping 5X for Camas and Preferred; 6X for VIP and Elite, and 7X for our Titanium members on April 26. Don’t have a card? Sign up is FREE at any Camas Club location. 1. This promotion will run April 5, 12, 19 and 26, 2019. Must be a Camas Club member 21 years and older to participate. 2. From noon-midnight, Camas Club members can earn an extra point multiplier when using their Camas Rewards card while playing on any slot machine. Camas and Preferred tier can earn 2X gaming points. VIP and Elite tier can earn 3X gaming points. Titanium can earn 4X gaming points. 3. An additional point multiplier can be earned for each consecutive week played. A missed week will result in a forfeit of the earned multiplier and will start the guest back at the 1st level. 4. It is the responsibility of the guest to ensure their Camas Rewards card is inserted correctly while gaming and the point multiplier promotion is registering correctly. While gaming, if there are any problems/issues, the guest can notify Team Members for assistance by activating the “Service” button or go to any Camas Club location. It is the guest’s responsibility to have their card replaced at any Camas Club location, cashier’s cage, or by any Slot Team Member if their card is not reading correctly. 5. We reserve the right to modify or cancel at any time and to exclude any individual from this contest at our sole discretion. Any dispute not covered by the above rules shall be resolved by the casino management and shall be final and binding.